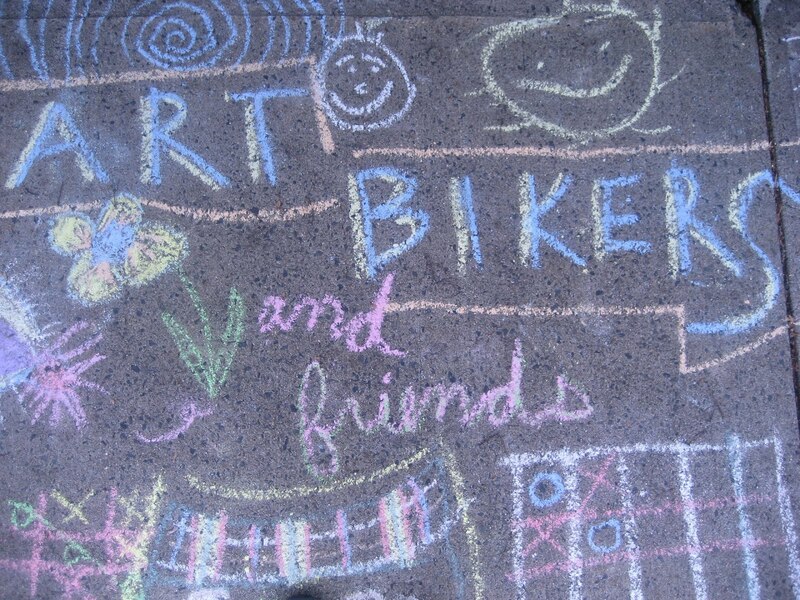 ART BIKERS: Art on the Fence at Ardmore! We've had a lot of positive feedback about the imaginative faces on the Ardmore Park fence created by 'Art Bikers and friends' years ago, so we wanted to give some more artists a chance to add to the installation! We painted and assembled some wonderfully wacky friends to join the existing art on the fence. We look forward to seeing this art remain a staple of the park for years to come, and maybe even continue to be added to by future Art Bikers and friends! If you created some of the faces with us on Wednesday, drop by Ardmore to see them displayed!